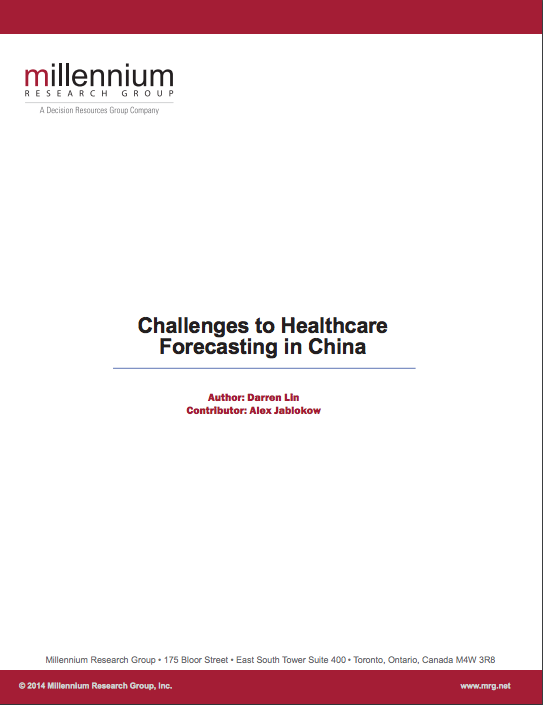 I proposed this white paper as a way of validating the company's expertise in both pharmaceutical and medical device markets in China. The analyst provided me with notes. I did a large amount of secondary research and created an interesting document with many informational snippets. After giving some helpful comments, the head of the China office said "boy, you know a lot about China!" My blushes, Watson: I don't (or at least didn't when I started), but I can do the research, listen to experts, and then make a persuasive case.